The Progressive Preschool Awards ceremony was held at The Dorchester Hotel, Park Lane, London on November 12th 2015. 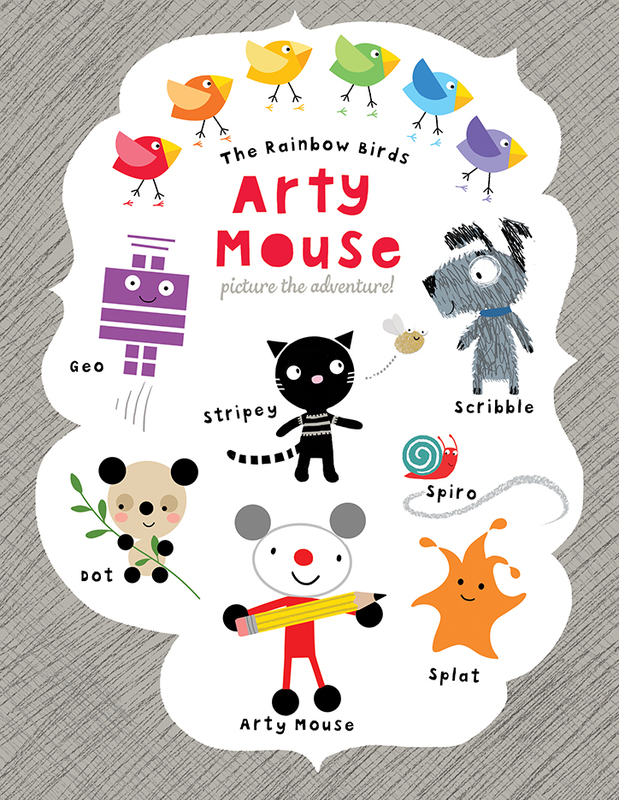 Simon Couchman, creative director at TopThat Publishing and I attended this super event and I’m thrilled to say Arty Mouse – Creative Series won the prize for the publishing category. It is an honour to win this prize and I hope that many young children will be entertained and inspired by the teeny tiny, but very ‘arty,’ Arty Mouse!